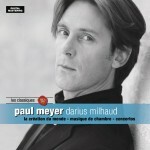 Paul Meyer is a French clarinetist. 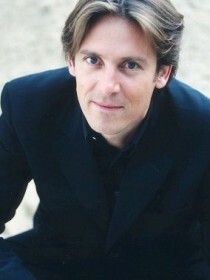 Meyer is possibly the most well-known contemporary solo clarinetist from France. He is known for his solo recordings on the Denon label, notably in collaborations with Jean-Pierre Rampal and Eric Le Sage.